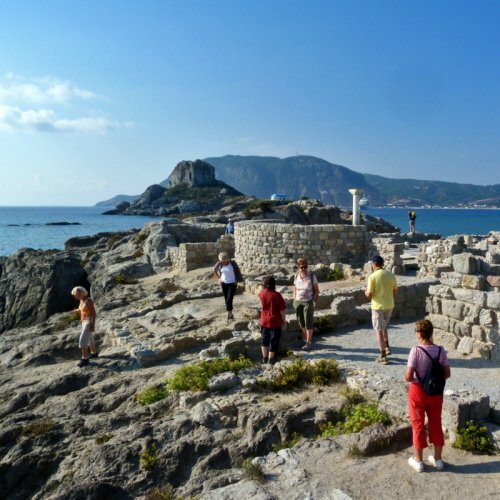 In this day excursion from Athens to the island of Aegina you bike through the peaceful landscapes of this beautiful island of the Saronic Gulf, you visit its main cultural sites and discover hidden treasures. 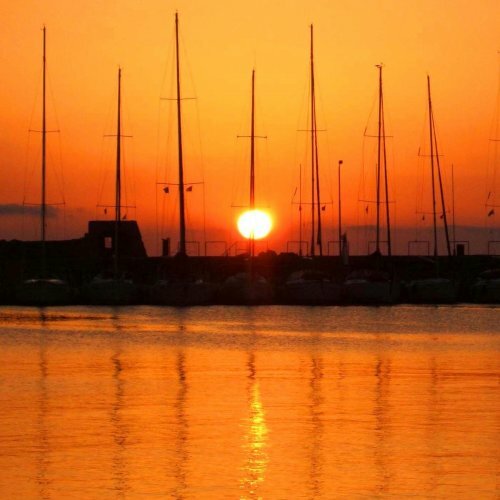 Be it guided or self-guided, this cycling tour is a great adventure near the capital of Greece! Join this hiking adventure in an attractive mythical world! 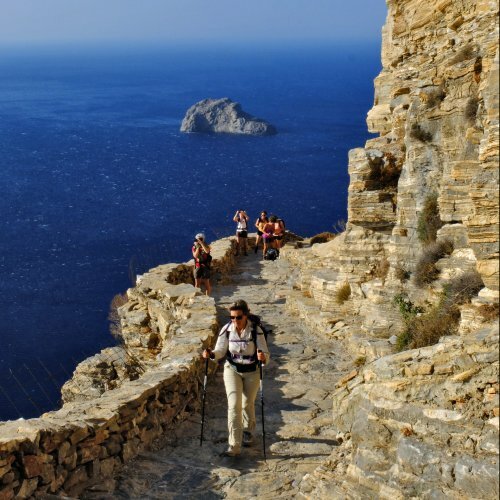 Explore Naxos and Amorgos; two Cycladic islands ideal for extended hikes. Barren steep mountains amidst a deep blue sea, vast sandy exotic coasts, lonely Byzantine chapels, beautiful traditional settlements on quiet beaches or hidden in secret places, remains of once mighty castles and pagan temples. Welcome to the Cyclades! 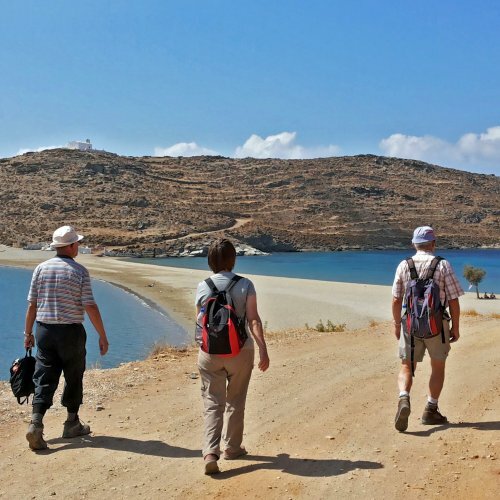 During this walking tour in Kythnos, you will have the opportunity to explore a beautiful authentic Greek island, located near Athens. Typical Cycladic settlements, relics from its mining past, ancient and medieval sites, pilgrimage churches, thermal springs and even an impressive cave less than two hours away from Attica! 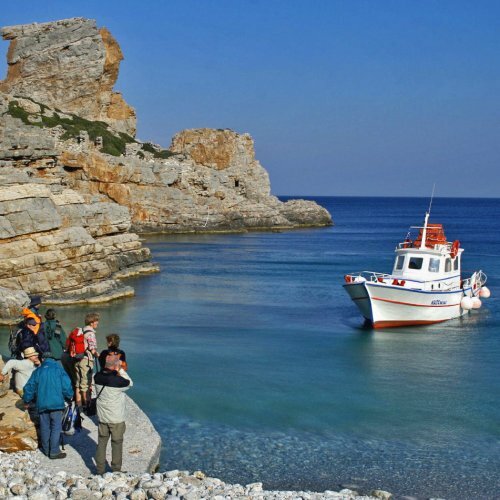 Guided by locals you will discover the main highlights of the island as well as its hidden treasures, you will enjoy the tasteful local cuisine and feel the warm hospitality of its inhabitants. Samos, Patmos and Kos. Three islands with rich history and sites listed at UNESCO World Heritage List. An active volcano on Nicyros. A 10-day hiking and cultural tour.